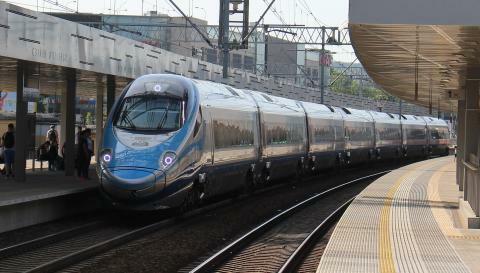 Poland is currently undertaking the biggest rail modernisation strategy in its history. The ongoing state-funded National Railway Programme aims to upgrade and transform the country's rail infrastructure. The €14 billion programme is already over half complete and comprises 220 planned projects, including the renewal of 9,000 kilometres of track. The next edition of the event, the 8th International Railway Summit, will take place in New Delhi on 20-22 November 2019, the first time the event will be held in India. Organisations interested in learning more about International Railway Summit and about how they can participate in the event can visit http://www.irits.org or contact the organisers, IRITS Events.